Eric Benét’s music has been on G.O’s radar since prior to Tykeys days and although he may have covered Cracks of My Broken Heart during those early days, I have not come across a recording of the song during that time. 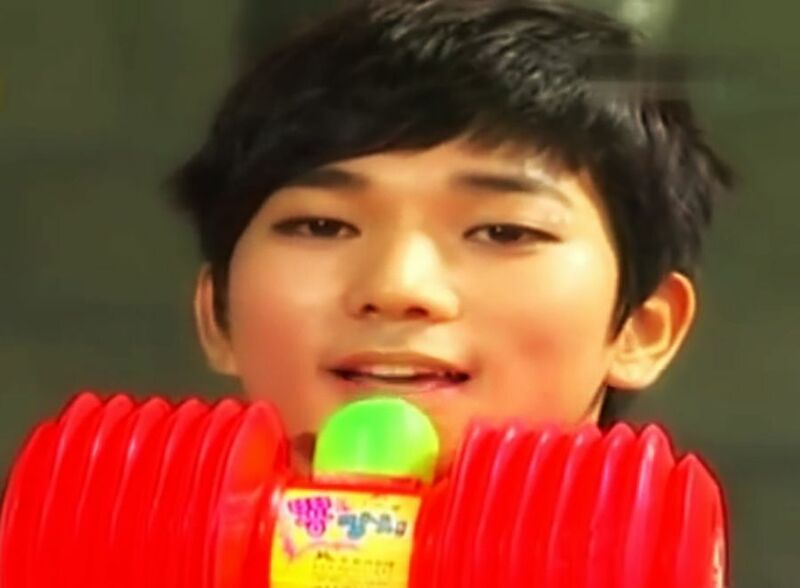 In fact, the earliest I have seen is a moment of G.O singing it on Korean variety show Infinite Girls in July 2010. 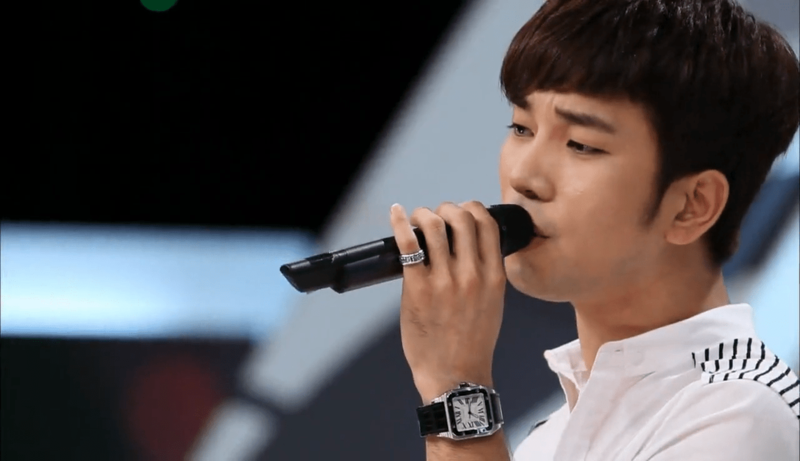 When I look back at the moments G.O was given the opportunity to sing these songs (no matter how briefly), I can only hope that somewhere along the line the MCs and hosts of these various variety programs (as well as the audience) were cognizant then as to how remarkably talented this young man truly is. Sure these variety shows were laced with comedy, fun and games. 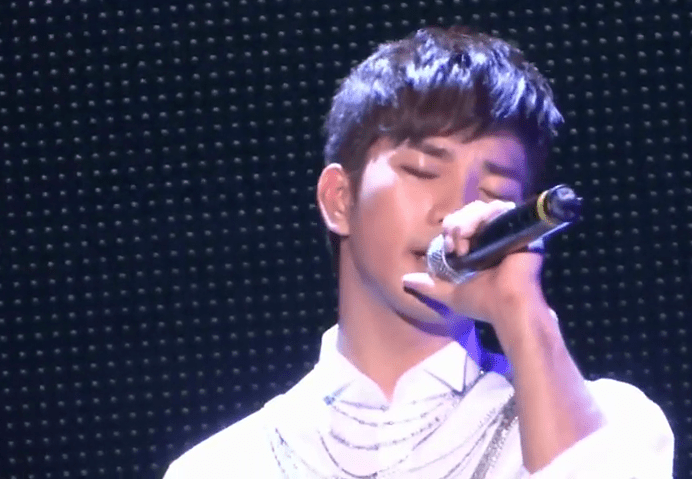 When G.O had a moment to sing, however, he always did so with the purest sincerity. Again, I have to believe it is because he has (and will always possess) a deep appreciation and respect for music. Fast forward to 2012 and this is when G.O allowed Benét’s song to truly shine. 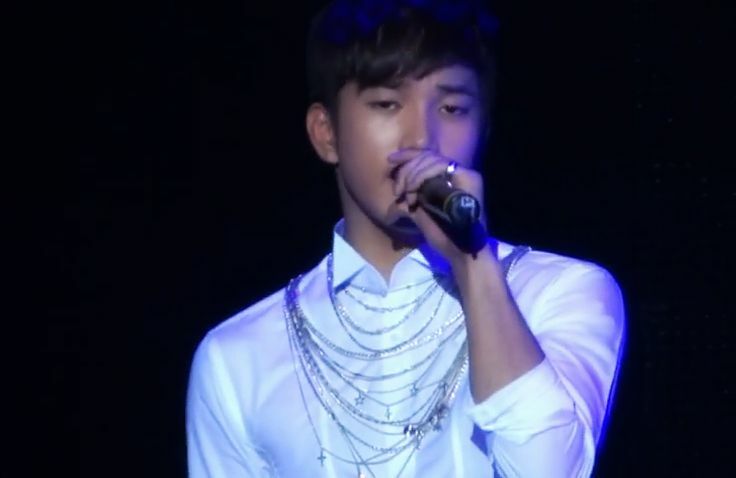 Lucky were those fans who attended any of the shows of the Blaq% Asia Tour as Cracks of My Broken Heart was G.O’s solo stage song and he sang it beautifully. Benét’s Hurricane album is considered by critics to be an album very spiritual in nature filled with songs of repentance. Songs seeking redemption. Cracks of My Broken Heart is no exception. Until I have the opportunity and/or courage to ask G.O personally, I will always wonder what it is about these heartbreaking songs that resonate with him so deeply. There is a running theme of absolute heartache, regret and a hope of reconciliation to many of the songs. Ok, so it is probably a common theme in many break up songs. I get it. Perhaps it is just in the way G.O sings them that makes the songs sound so different to me. So much more feeling. So much more emotion. So much more connect to the song, its melody and lyrics. 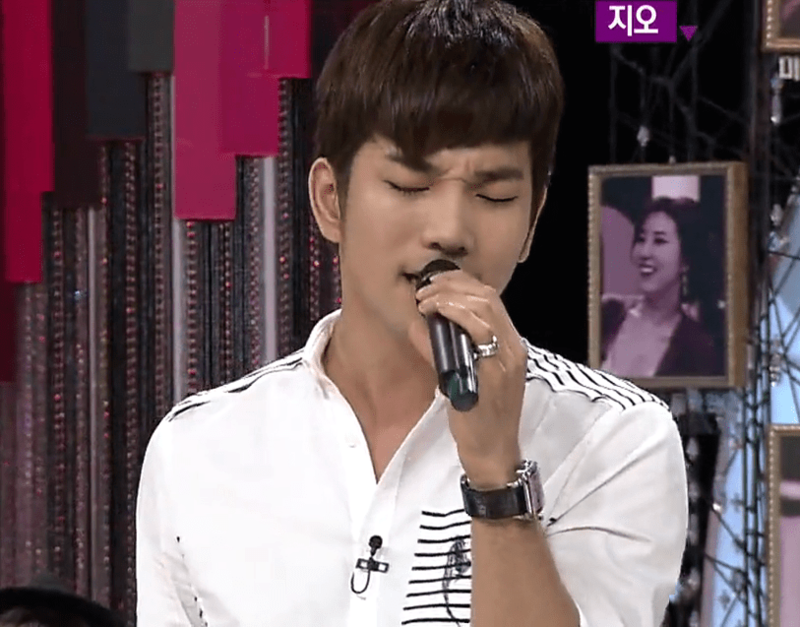 Ahhh…did you catch the little clip of G.O singing Cracks on a September 2012 episode of the GO Show? I thought he sang the short clip of the song with such tenderness, I needed to revisit it. I have said this before and I know with 650 more days remaining in G.O’s military service (and 650 more posts), I will say it again (and often), I simply adore the way G.O loves music. He makes me appreciate music in ways I never have appreciated it before. And whether or not I can understand the story in the songs he is singing, it is of no matter. My heart understands every word. I knew about Eric Benet before G.O. I admit. But, G.O. has given me a whole new appreciation for the guy and his music. The way he “owns” a song when he does a cover is awesome. And although I love all the songs he does of Eric Benet’s…. I confess it’s “Hurricane” that totally owns my heart.